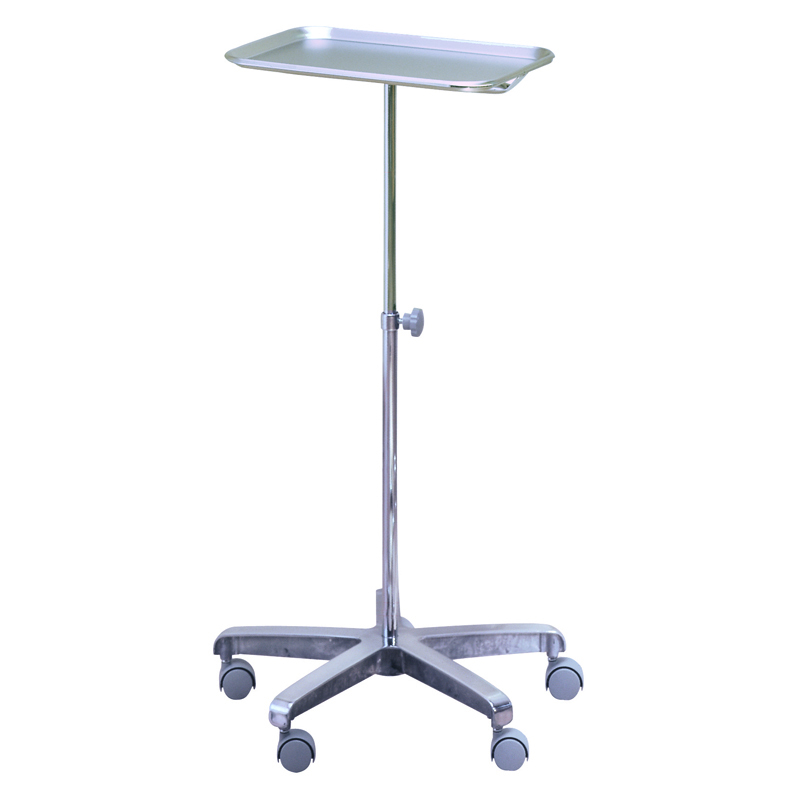 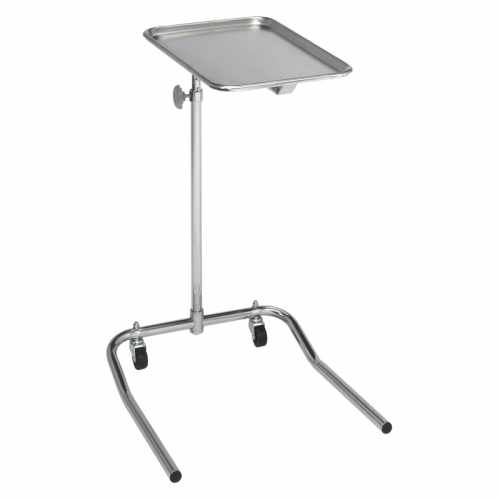 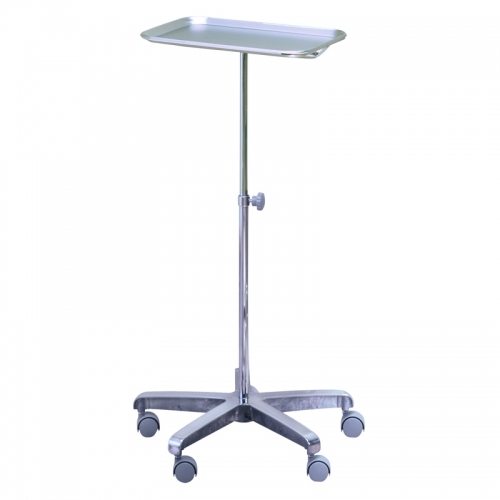 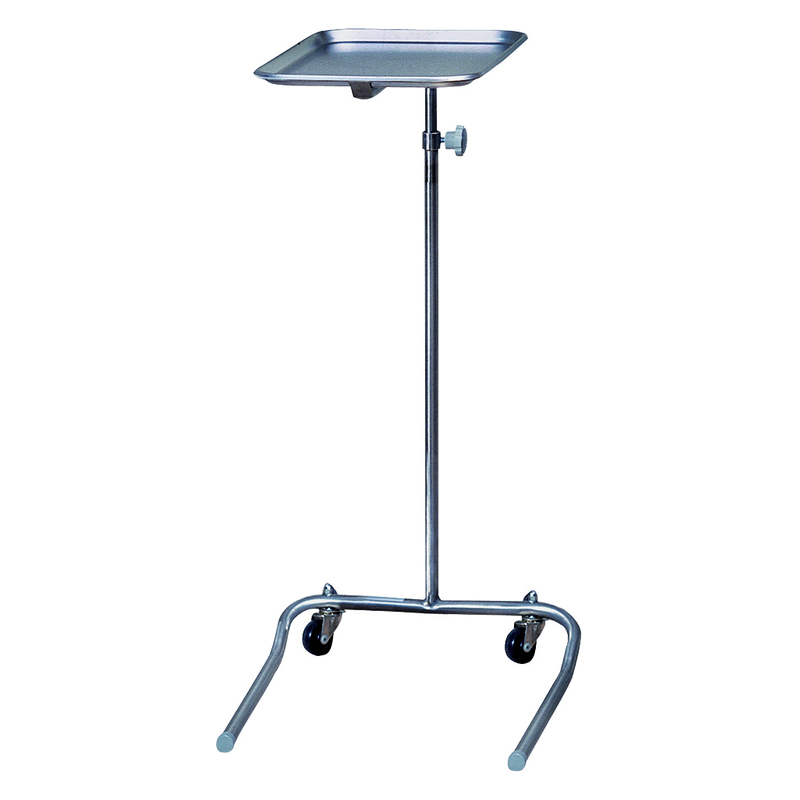 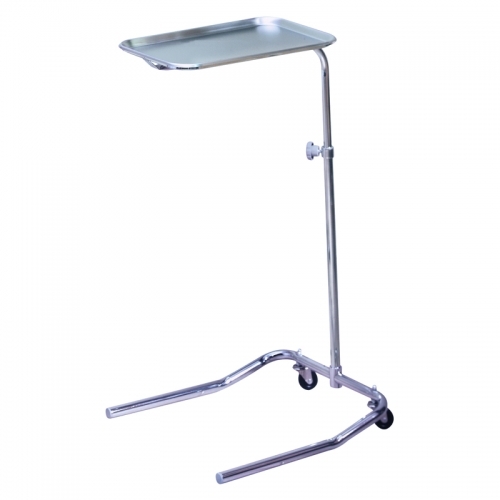 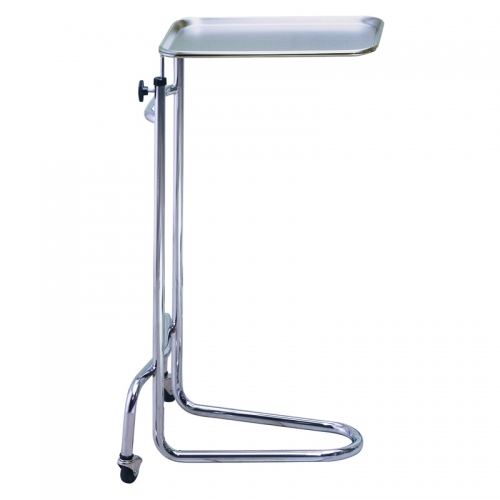 Brewer’s instrument stands are portable, durable and flexible. Each comes with a 5-year warranty. Base: 20″ (50.8cm) wheels, 19″ (48.26cm) Dia.